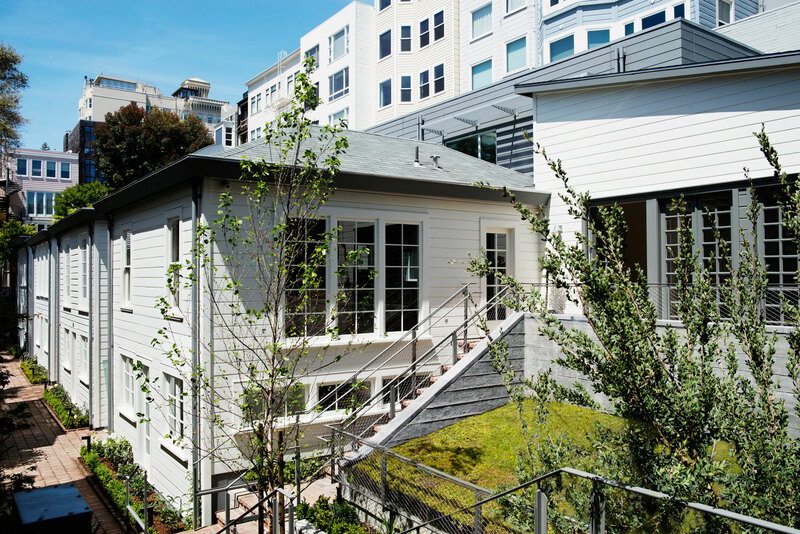 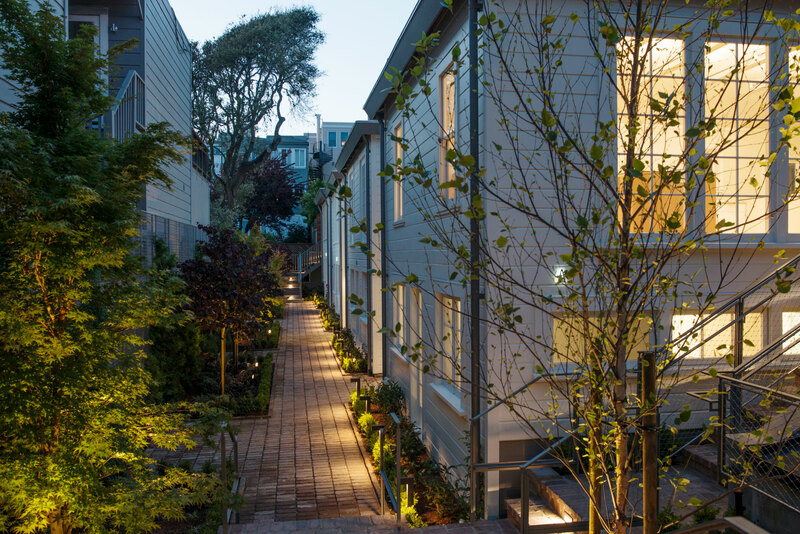 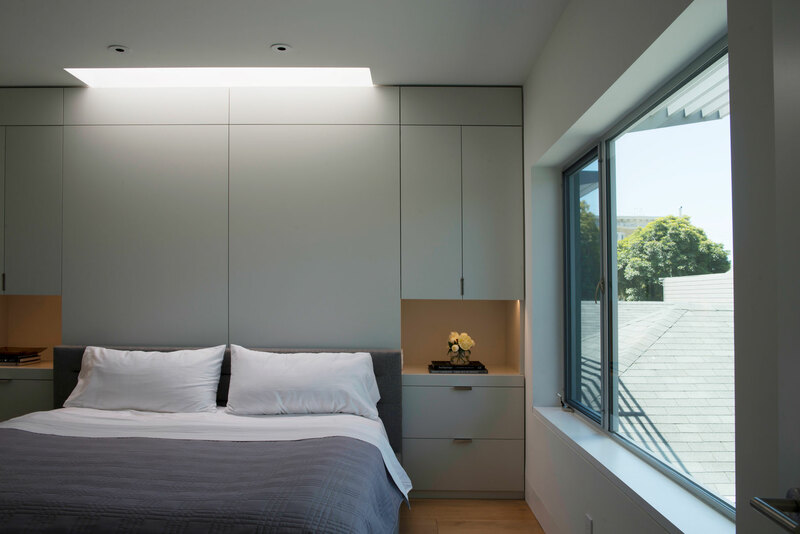 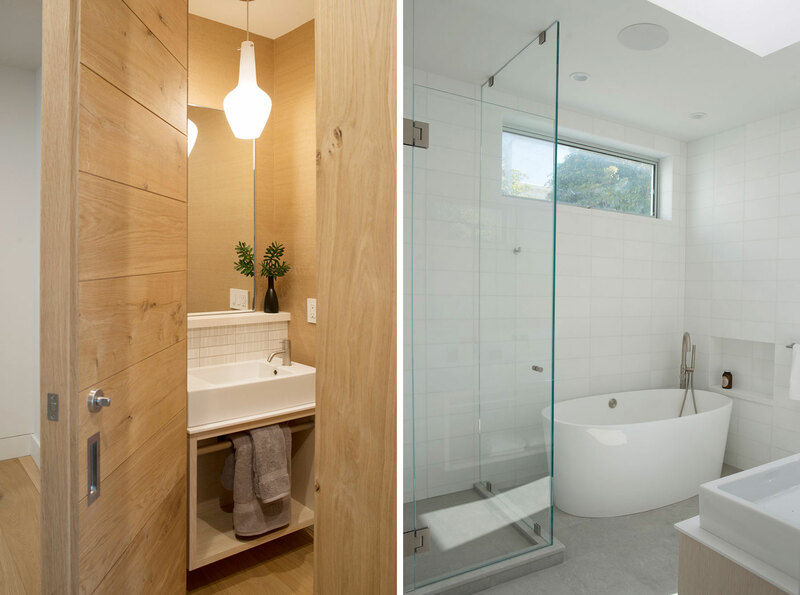 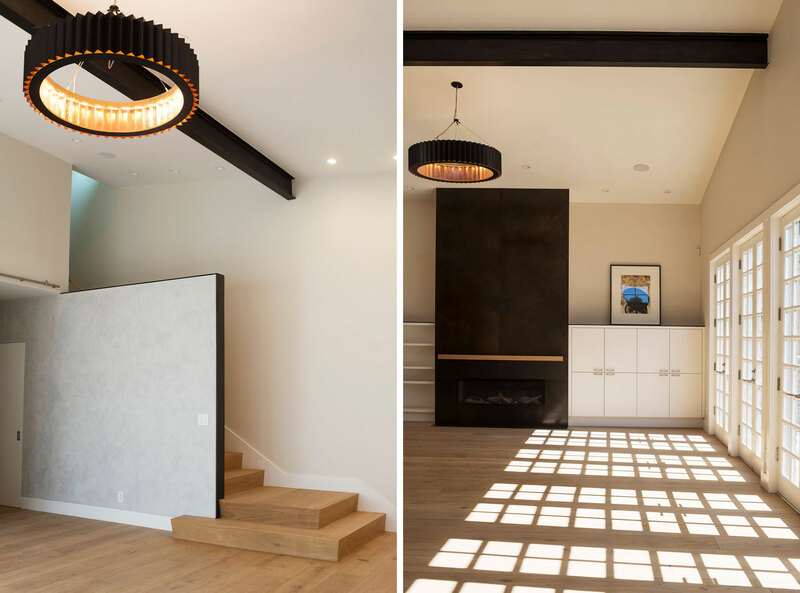 This project restores four modest landmarked 1906 Earthquake Cottages, creating four unique residences situated in a rebuilt garden mews. 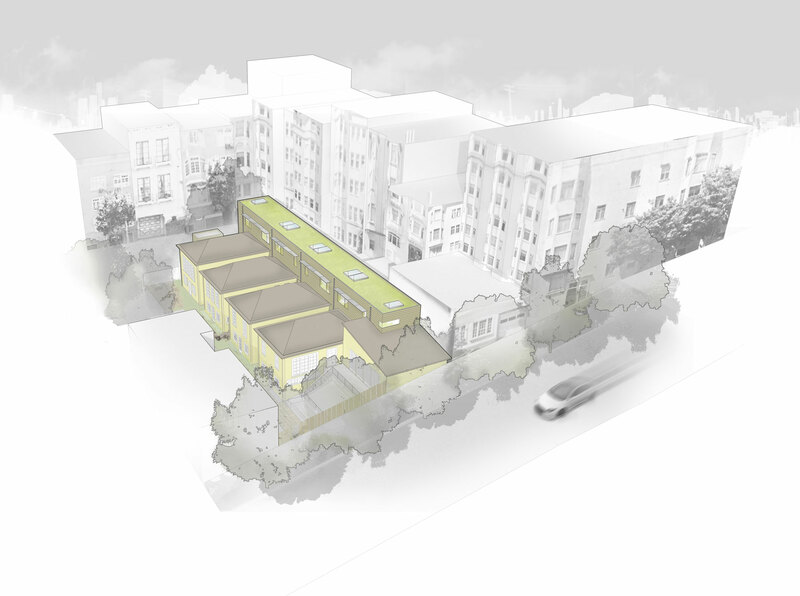 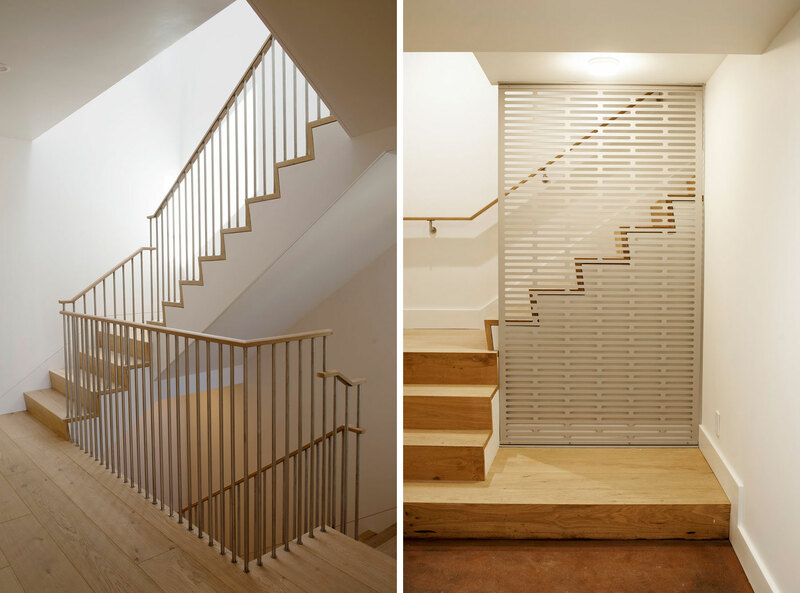 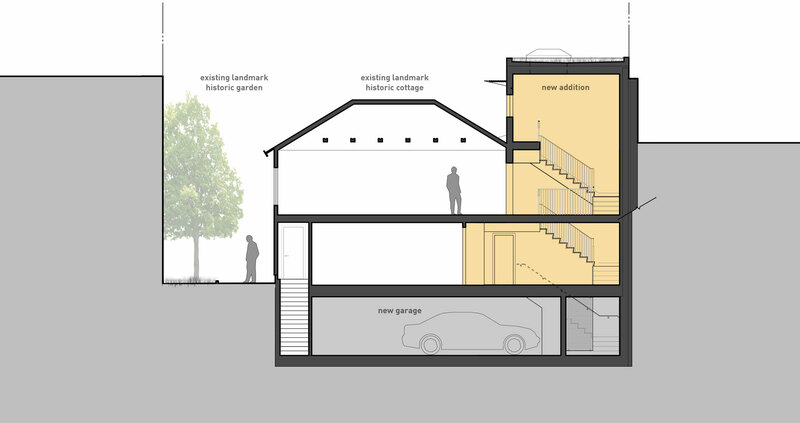 The design allows the cottages to retain their original stacked relationship to the street, while adding an eight-car subterranean garage accessed by a vehicle lift. 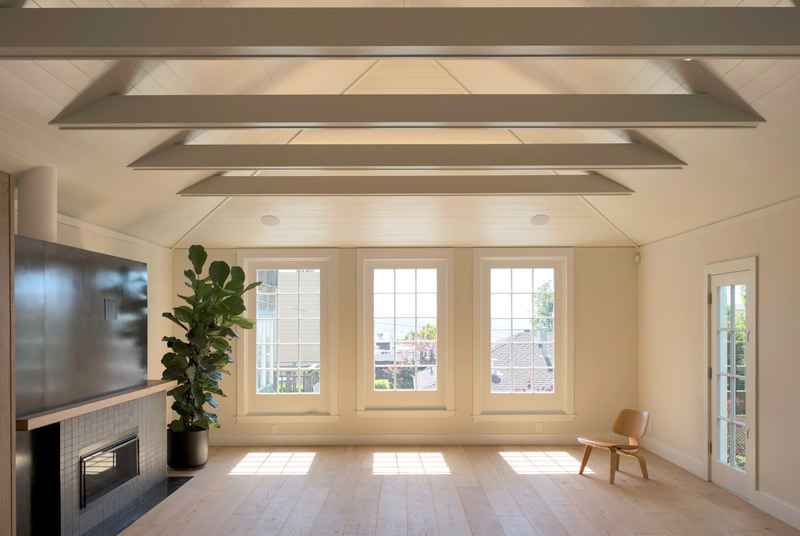 A restrained addition, clad in zinc, runs the depth of the property and allows for expansion of the original 20'x30′ floor plate. 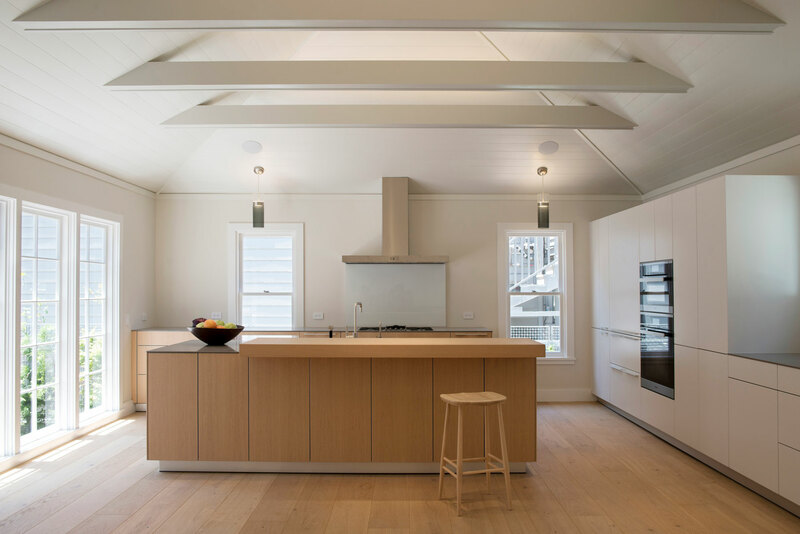 The main living space for each unit is the middle level, just beneath the roof of each cottage.